So, we're going to give running some events a shot. What: Action Quake 2 3v3 Teamplay. If you don't have AQ2 yet, get it HERE (version 0.6b) . Where: 209.119.117.202:27929 (teamplay servers up to port 27935) - hosted by Dino of AQO. When: Saturday the 19th of June, 2010. 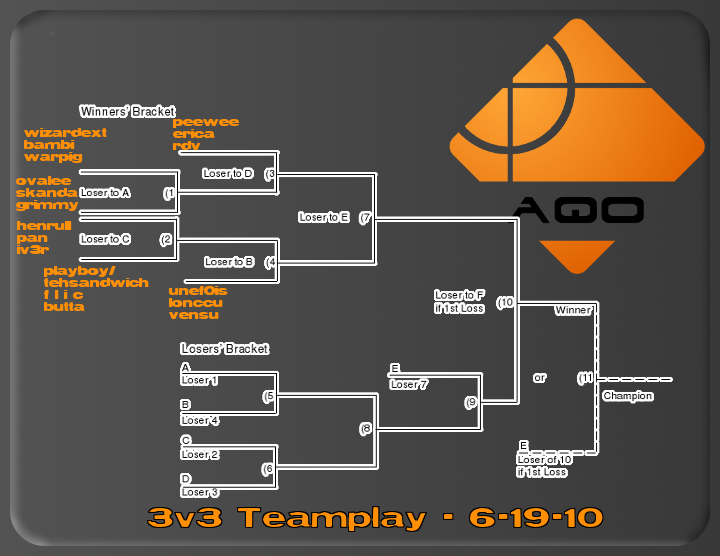 Checkin will begin at 2pm EDT, and games will start at 3pm EDT on the specified servers. 1) Your team name, and the names of your teammates. 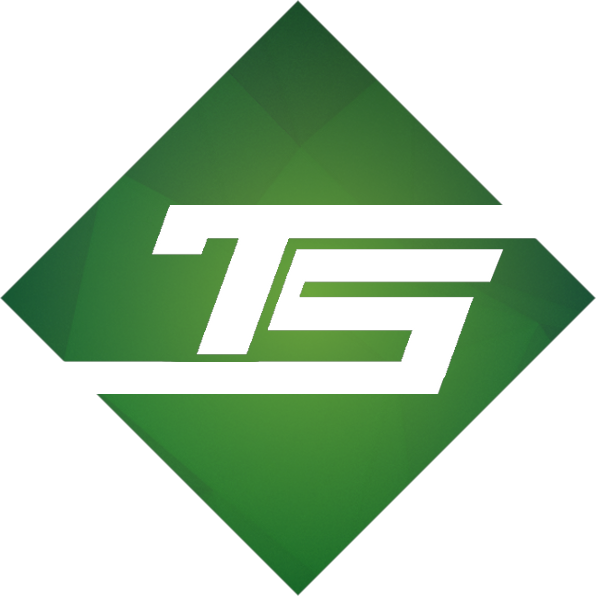 They will be contacted on IRC (#tastyspleen on ETG or #tastycast on GlobalGamers) in order to confirm partnership. If at check-in a player is missing, he/she may be substituted. 2) You by yourself, whereas you will be put into the Pickup Pool to be teamed at random with others in the Pool 24 hours prior to the event (Friday, 3pm EDT). I'll get a team together, reserving this slot on the forum for when I get my teammates. I'll pull together a team as well. We're in the process of deciding the vote-worthy maplist, here's what I've come up with thus far, additions/removal suggestions are welcome. We're looking at anywhere from 5-8 maps total to be chosen. What is the mod of actcity2 in which the upper portion has more exits and the bank leads back into the billboard area? I guess that regardless, any version of actcity2 is unfair for new players because there is a spawn that has no way down except for death/dismemberment unless you exit quick enough during the spawn protection. Any new team that spawns up there will automatically lose that round. I'll have more input about it tonight. I'm still a little foggy on some of the filenames to maps. Such as, is actcity3 the one with the giant void in the middle? That map is great for Aq2 CTF, but not sure about regular teamplay, I'd like to test it out before officially suggesting it. Do all players start with grenades? Does the Bandoleer provide a grenade if selected? Is there an option for kevlar helmet? Are we using the literal score at the end of the match timeout, or will winning players who then die off before the timer runs out still be considered a win? Put me on team random. Put me in the pickup pool. Notice: Moved back one week to allow for better planning and more players. ESR post going up soon, and much love to GlobalGamers and Dino for help in promotion! Come out me, then. I can't make it next week. Saturday the 19th? or Sun 20th? put me in pool - GandalfehtGrE3n i am alone.